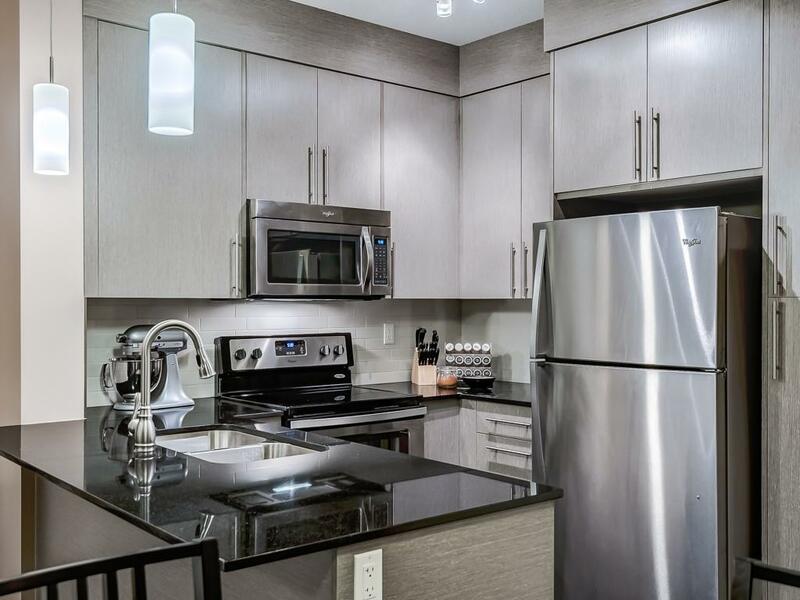 Here's your chance to own a newer Truman Built Condo. 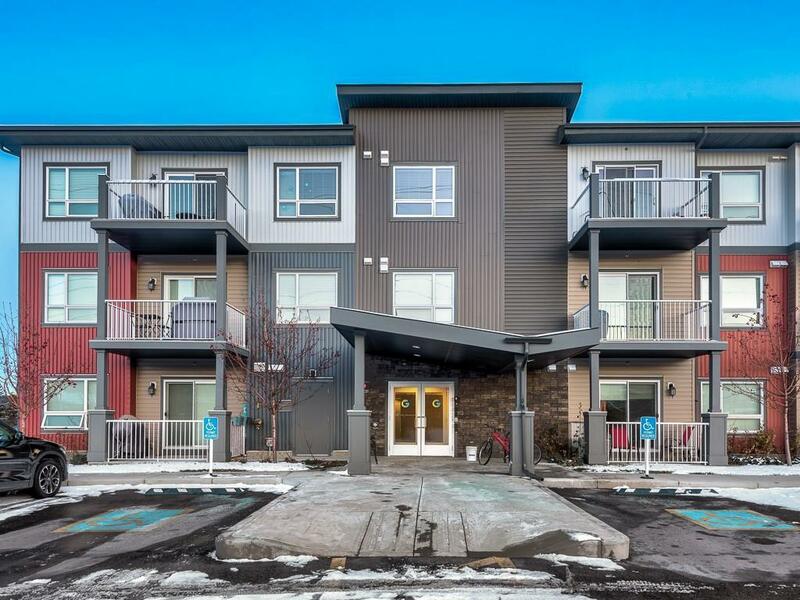 High-end finishings and low condo fees, in an established community close to all amenities and right beside an off-leash dog park. Perfect for all you dog lovers out there. Walking distance to public transportation as well as many amenities such as West Hills Shopping Center. 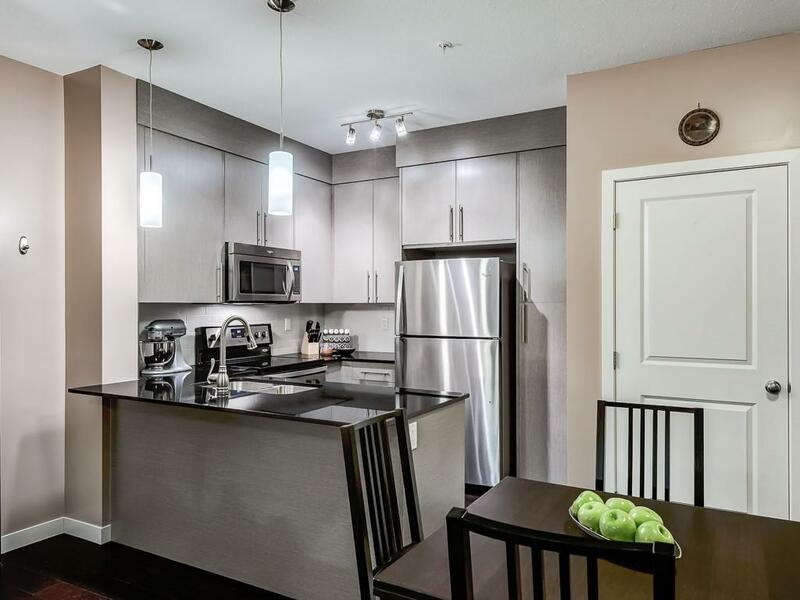 This open concept unit is very unique, offering granite counter tops, deluxe tiling, cork floors, stainless steel appliances, designated dining space, and an eating bar. 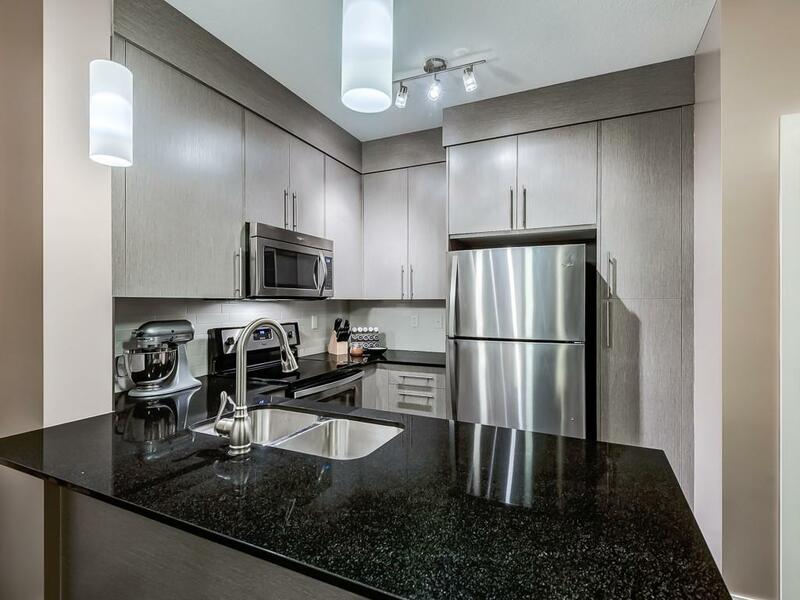 The spacious Master has a walk-through closet along with your own executive 4 pc en-suite. The second bedroom is on the opposite side of the unit separated by the living room. This unit has it all including a covered balcony where you can bbq and entertain all year round. There's also a large bike storage room conveniently located near the main door of the building. Comes with TWO TITLED outdoor parking stalls. Call to view today!